Everyone loves Tekken right? The last time we saw the series was last year’s Tekken Tag Tournament and their collaboration with Capcom for Street Fighter x Tekken. So what’s next? This rating board listing doesn’t give much info. The listing was found by @lifelower and it was filed just today by Namco Bandai. So far we know is it’ll be a multi-platform game. That’s about it. We don’t even know if it’ll have a volleyball mode which is the most important detail. But what do you think it’ll be? 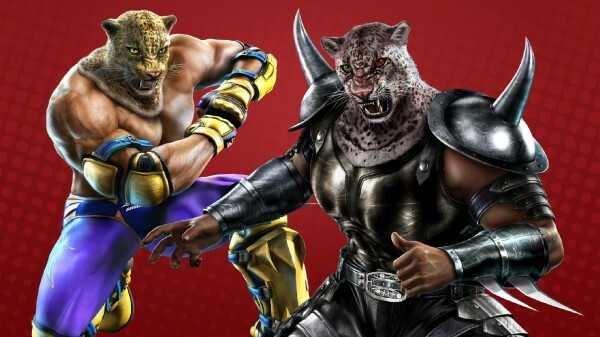 A next-gen Tekken on the horizon? Let us know in the comments below or post in our forums.